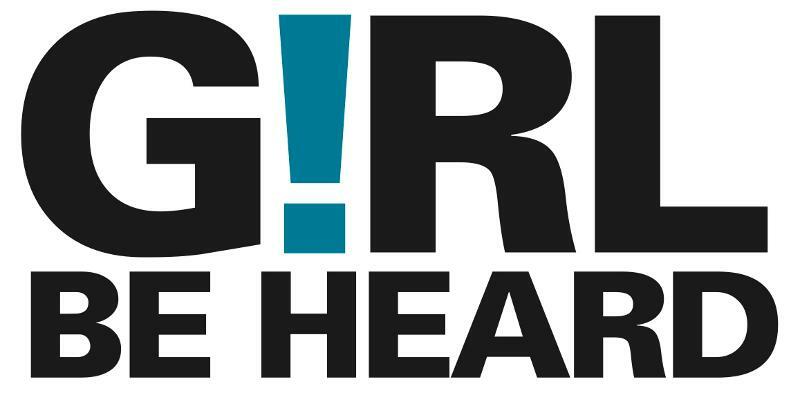 Girl Be Heard: Liberty and justice for who? 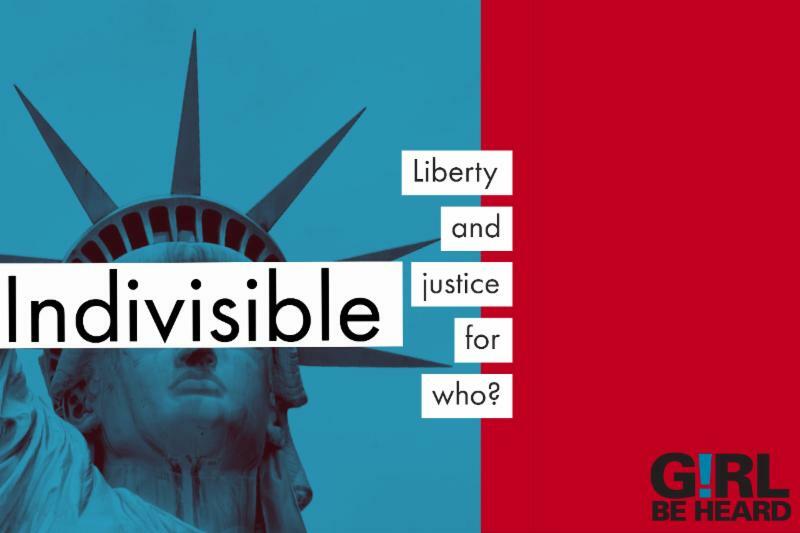 Indivisible: Liberty and Justice For Who? and its epidemic of xenophobia, sexism, and racism.